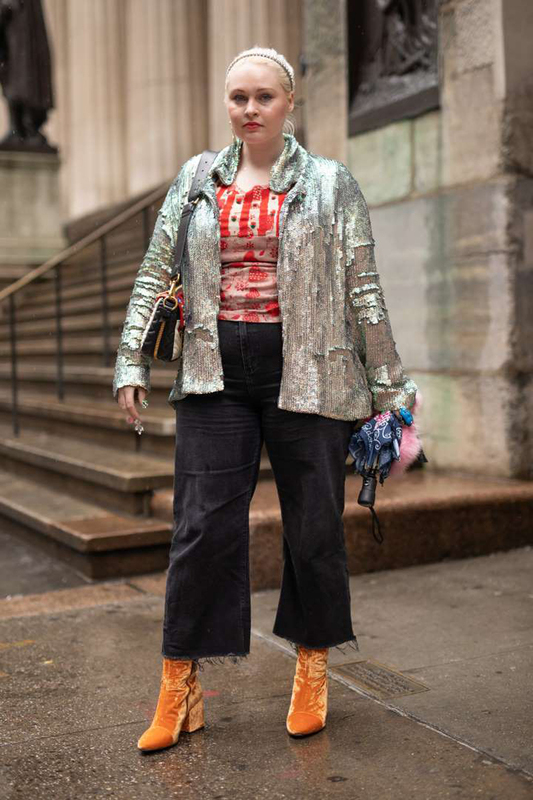 Yes, it's easy to wear a sequined gown if you're going out to a fancy dinner or a gala, but when you're trying to incorporate sparkle into your everyday wear, it gets a bit tricky. 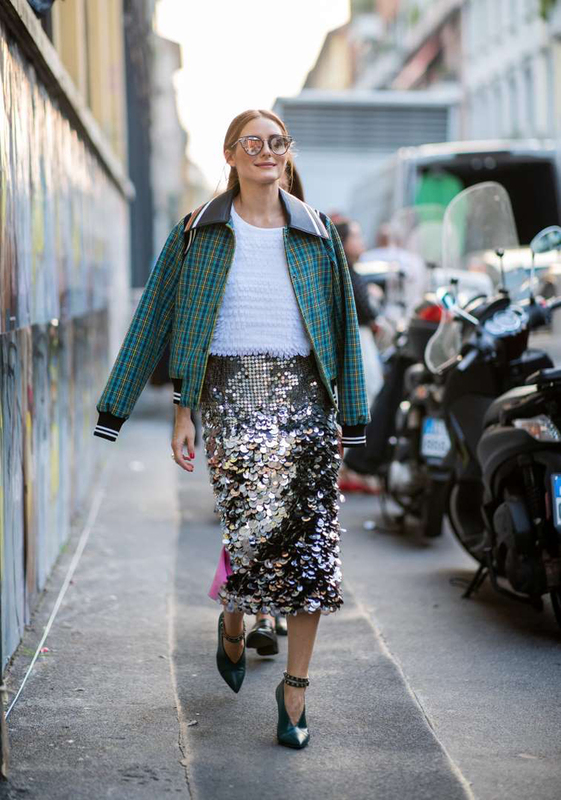 If you're looking for a way to give your outfit a fun, shimmery spin, it's time to give sequins a shot. 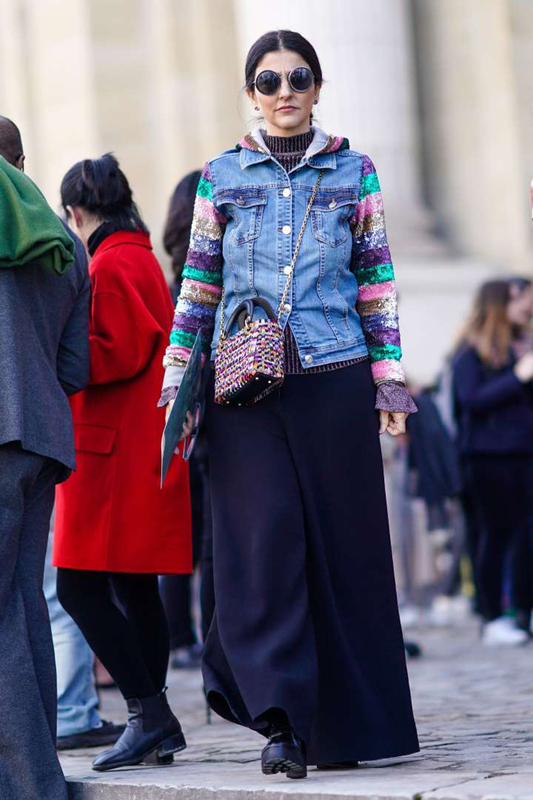 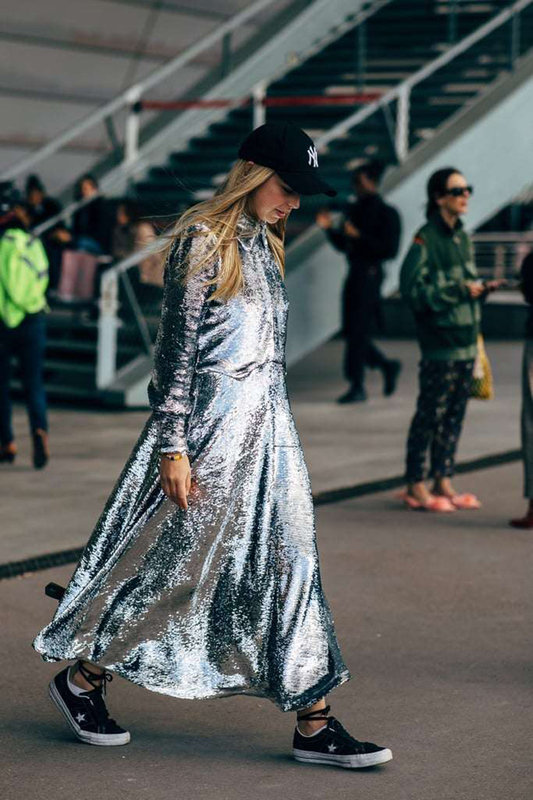 After looking at these street style outfits, you'll quickly realize that it's actually pretty easy to wear sequins in the daytime. 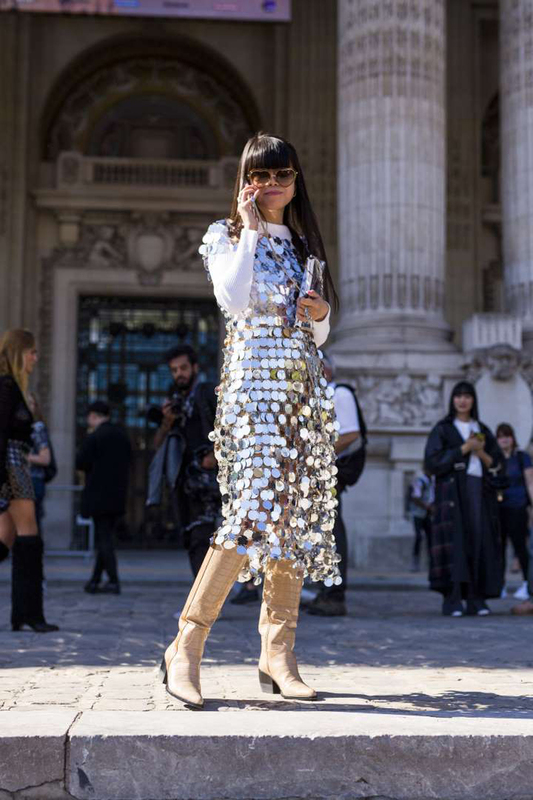 From a crisp white blouse paired with a pink sequined skirt to a strapless sparkly dress worn over a pair of jeans, we're counting down 26 ways you can wear sequins this season. 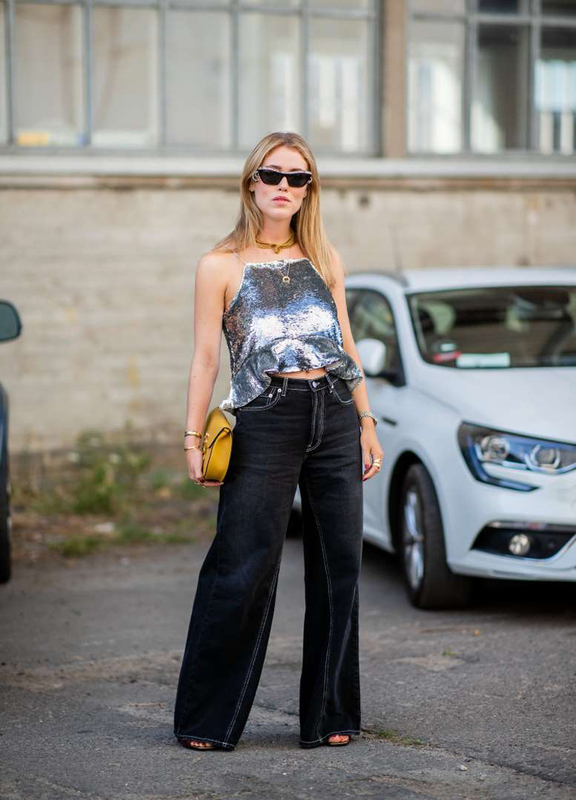 Read on to take a look and get inspired.